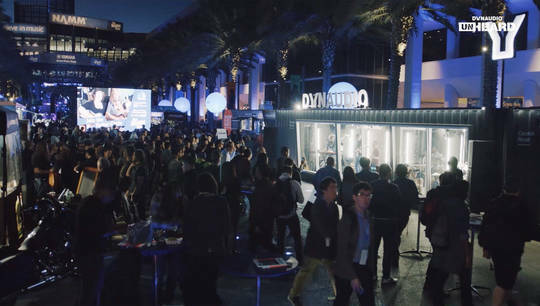 With his own brand of alternative rock and a groovy vibe, Trevor James, seriously entertained the 2019 NAMM Show audience in front of the Dynaudio Unheard touring studio. 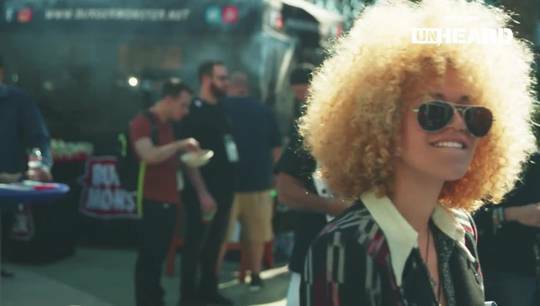 James, a skilled instrumentalist, traded in his bass to focus solely on writing his own music. In 2018, his hard work paid off and he released his solo album, "Maxine". 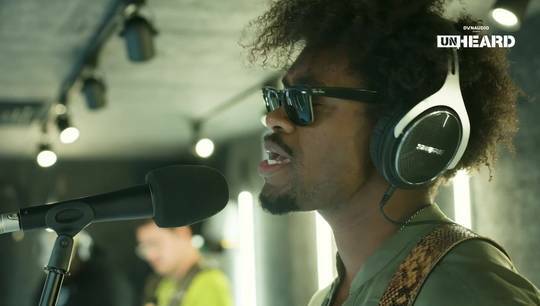 At Dynaudio Unheard, Trevor James rocked his first single "Maxine" from his album of the same title.